My husband has a keen eye for bargains. 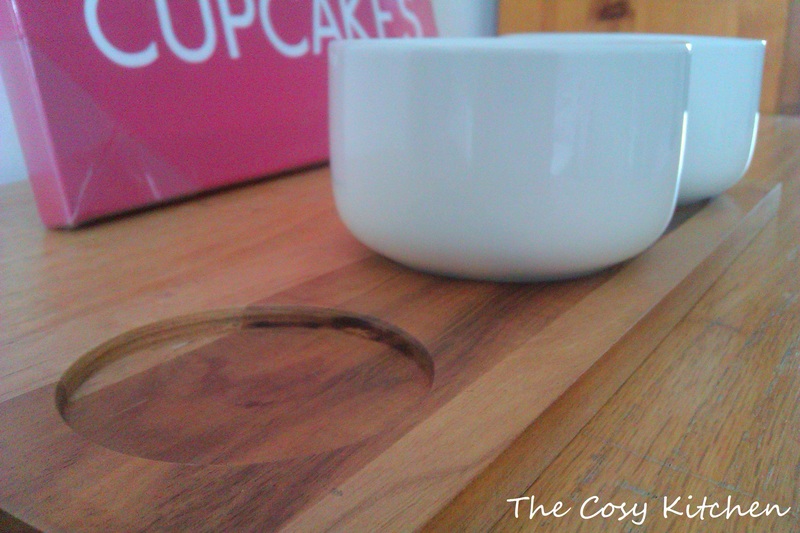 He picked out this lovely dipping bowl stand from Sainsburys when we went for our weekend groceries shop. The price had originally been £15 but on sale it had come down to £4.99. 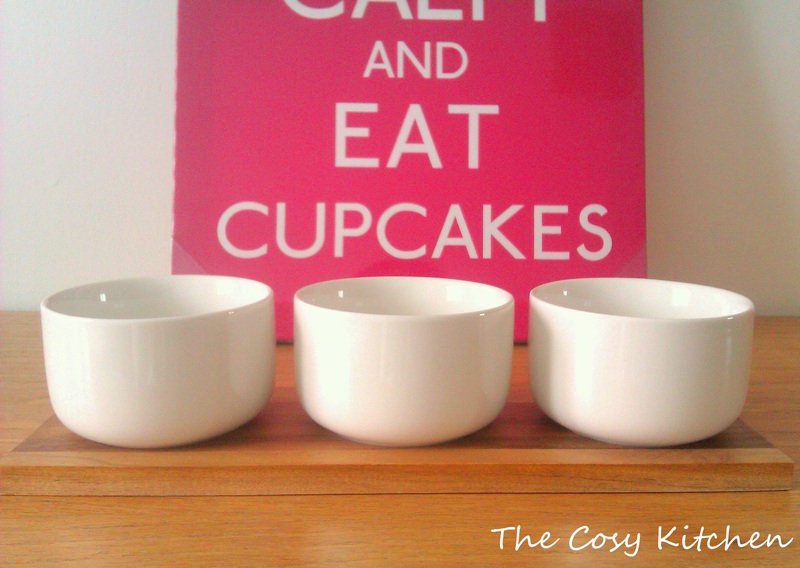 It features a set of 3 dipping bowls on a wooden stand. The wooden stand has groves where the bowls can nestle in neatly and stay put which is great as it minimises the risk of spillage of content. Sainsburys always have great sales and deals on. 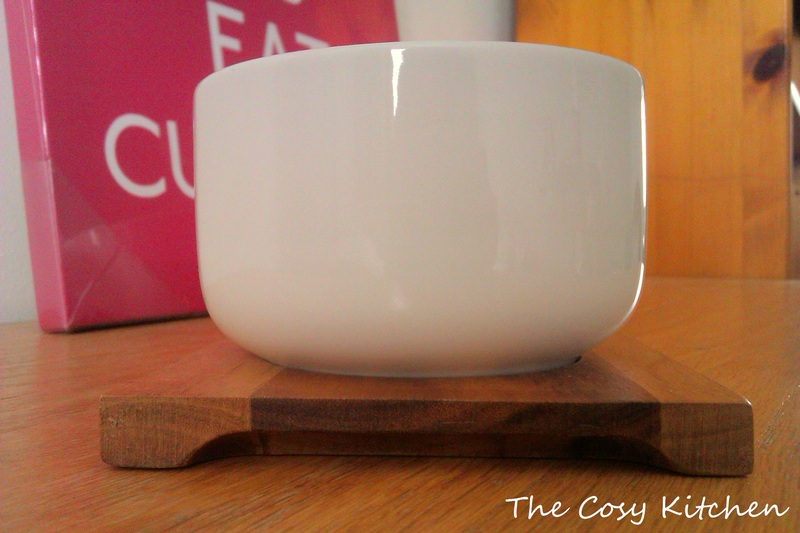 Although this particular design is no longer available they do have a range of other dipping bowl stands. 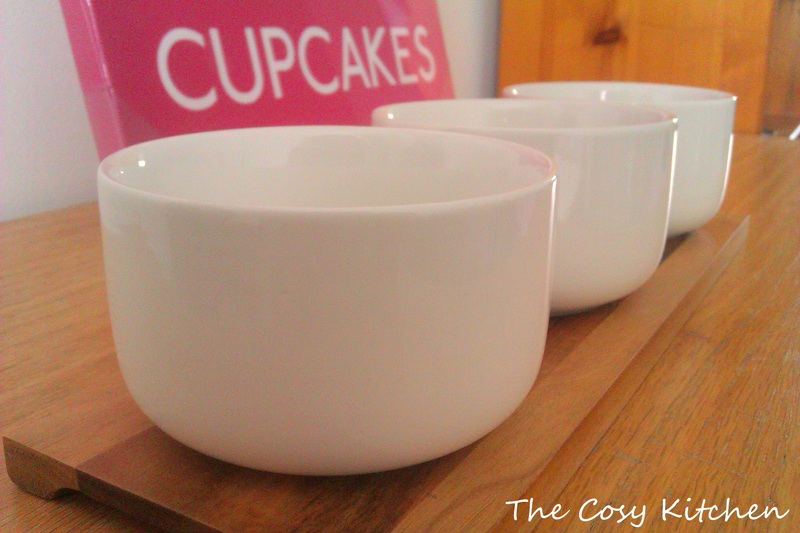 I love these sorts of tableware items, they always make the table look effortlessly good!